1. 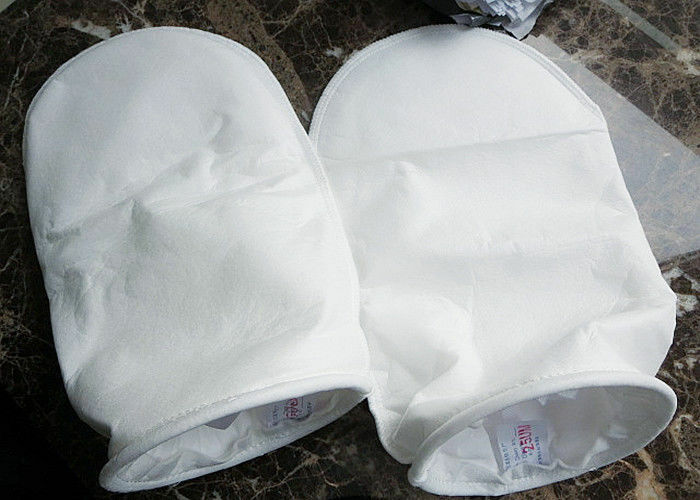 How to choose the right filter cloth for your company? 2.How to assure the product quality? If you need , we can offer the sample for you, after your confirmation, we can produce the products according to your requirement. 3.How many times can I clean and reuse a filter cloth ? Filter cloth made bag are designed for one time use. Attempting to clean a bag will stretch the material. Maybe some holes will get bigger and allow dust to get through. In our company, most of the fiber is imported, we use the best raw material to ensure the quality of filter cloth. Normally we can offer 2 years, 3years, 4years cloth life time and even longer by your requirements. Normally, we ship goods by sea,air or express. Special requirement can also be acceptable. We offer you free samples as your requirement.If you are the first time to cooperate with us ,the postage should be paid by you .When you place the order ,we will return back to you in the next cooperation.